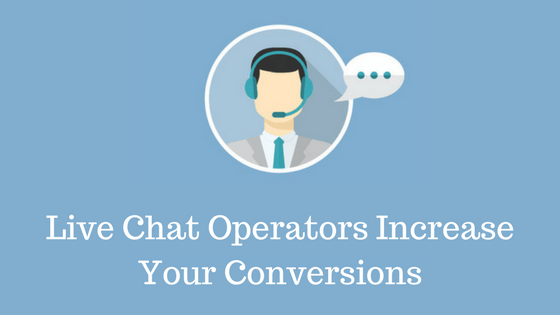 Live chats on company's website increase conversion rates by a lot. A study that has been conducted by the American marketing association found out that customers who use the live chat are 3 x more likely to make a purchase, therefore adding live chat on your company's website would lead to a conversions rate of 20%. You might be wondering how does a live chat enhance sales? Well chatting with customers before sales is very important. If your customers find a live chat popping up when they open your website they get a very good first impression about your company. They know that you value their time. More than 70 percent of online shopper would like to contact a real person before making a purchase. More than half state that lack of contact and interaction from the company's side has drove them away from making a purchase. Live chat support will be beneficial in many ways. 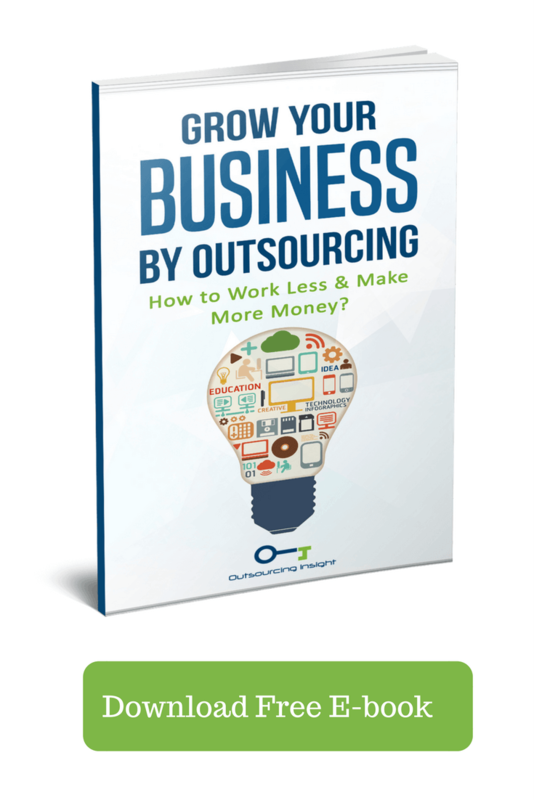 It saves time and funds while increasing your customers will to make business with your company. It makes them feel like they trust the product or the service more because there is someone they can reach out to on the spot without having to call a phone or send an email. It changes the visitor’s perception and gives the website additional credibility while providing peace of mind all his questions. Potential customers like to see that there are people who will answer all their questions and worries. Why and how does it increase conversion rates particularly? Some companies might offer discounts and promo codes for customers who log in or sign up to use the live chat right away. This makes the customer excited to make a purchase and use the benefits he just acquired effortlessly. Fact is, if someone claims a coupon to your business they are way more likely to make a purchase. Additionally, by driving people to use your live chat because of coupons and such things, you are going to be getting more feedback about your website and your product, allowing you to improve it and work more on it and get an idea of what the customer needs and what makes them happy, willing to make a purchase. Live chat options need to pop up at exactly the right time. This can mean the world when it comes to conversion. The time at which the chat pops up can make a sale or drive the customer away. So, its' important to place the live chat at the right place in the right time. If you put it too early you are wasting the chat's potential because the customer barely read anything about the product or service you provide. You put it too late you might lose a customer that had too many unanswered questions and didn't find an answer for them. Optimizer should be keeping records of the customer live chat conversations. This allows employees to open up archives at any time and learn how to talk to the customer. Maybe find the common most used words and improve their lingo and pitch. besides analyzing data will give you the ability to discover patterns and what customers usually find trouble with. Live chat is one of the best marketing research tools. They offer the customer a golden chance for direct feedback. A known strategy is to present survey questions at the end of the live chat. It may be at the begging, depending on your business and product. Upselling products in live chats requires a highly trained and experienced representative. They must regularly analyze the trends such as, what items are usually bought together? When the customers start asking questions about the quality of the product, this is where the representative strikes. mentioning similar products or they can mention discounts, bundles and promos that might help the customer save money. After you have an idea of what the most frequent questions is and an idea of what answers to these questions are better. Don’t make an FAQ section with the most asked questions. Studies showed that those questions will still come up in the live chat. Use typing indicators. Use a script that will be able to follow the customer and recognize certain patterns of conversation. When that happens, the script will provide the appropriate solution for the question or the problem the customer may be having. This will impress the customer as he will get an answer to their problem right away as the script is instant, increasing customers satisfaction rate and making them willing to make a purchase. Some customers may have complicated questions or inquiries. Something that a representative might not be able to answer because they aren't equipped to. In cases like this, representative should have the ability to redirect the customer to a specialist that will be able to chat with the customer. This increases sales because they will never feel like the company doesn't have an answer or is stalling them. also unlike on phone this will be instant. The company will always be ready to provide answers and convenience for the customer increasing sales conversions. If you would like to implement live chat on your website please contact ​Outsourcing Insight and we will be more than glad to help you and provide experienced representatives who are able to use all the live chat's features to boost your sales.